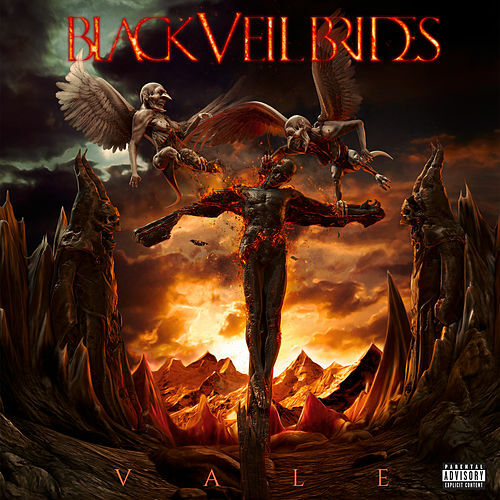 Vale is trademark Black Veil Brides: ambitious, cinematic and tormented by a creeping, Gothic intensity. But where earlier albums tend to exude a snotty, glam-punk vibe, this time around the group achieve a stately grandeur inspired by doom and classic metal. Indeed, several of the record's hard-rocking anthems, including "The Last One" and "The Outsider," drop the hammer as though they are the chugging, stomping offspring of Ghost and Volbeat. 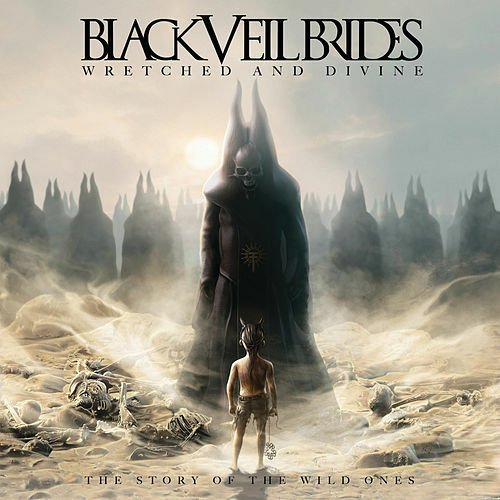 BVB even manage to match the former's tight, scream-along harmonies. Lyrically speaking, the album touches on a number of themes: struggle, survival, depression, heartbreak. 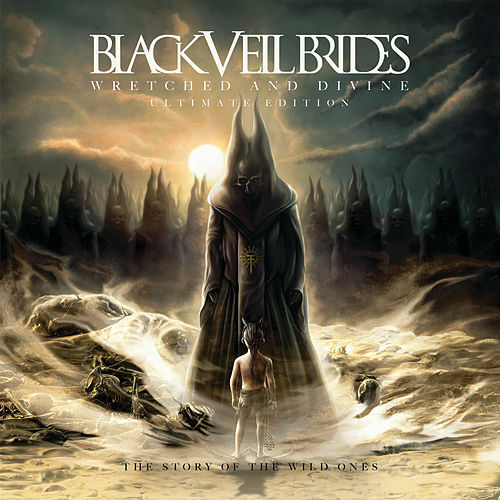 Oftentimes, they appear in a single song, like the symphonic epic "Dead Man Walking (Overture II)," which finds powerful vocalist Andy Biersack yearning for meaning in a world turned cold and empty.